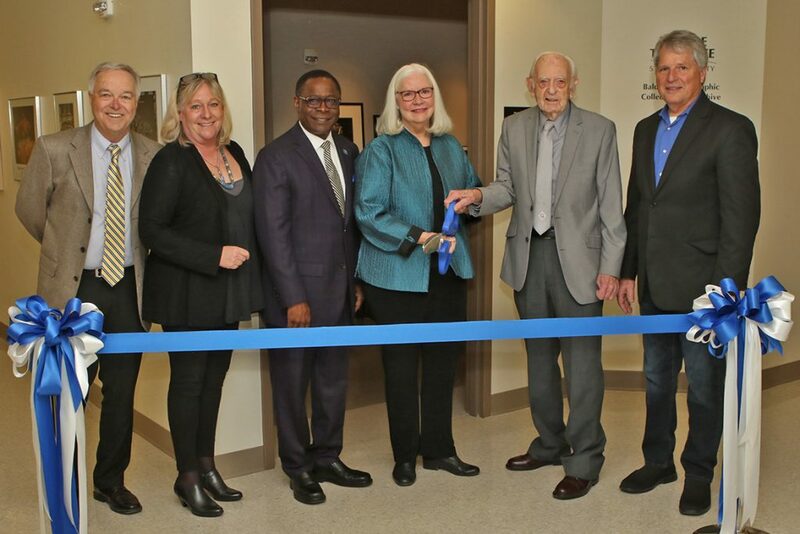 MTSU President Sidney A. McPhee joined Department of Media Arts faculty, staff and a host of gallery supporters recently to cut the ribbon on the home of the new Baldwin Photographic Collection and Archive, located in Room 2300 on the second floor of the Miller Education Center at 503 E. Bell St. The archive will also be used to conduct an official appraisal of the collection, said Billy Pittard, chair of the Department of Media Arts. “This facility will allow us to finally … actually do it. We’re going to be able to get a value of each item,” he said.